"It's never just the food"
La Rosa started as a single restaurant that has grown today, into a food chain for the most discriminating of taste, authenticity & value. A superb value combination of product, platform and HQ support - La Rosa Chicken & Grill appeals to a broad customer demographic. Our stores are for busy people everywhere that need a high-value restaurant for their more regular in store dining, and for healthy and nourishing meals to serve at home, or anywhere - pick-up or delivery. Loyalty built on fine food and pleasant atmosphere, along with our historic high monthly- multiples, make La Rosa Chicken & Grill a clear choice for you, And, a favorite destination for your future customers. Satisfied customers tell others! The Menu - Every recipe for every item on the La Rosa menu is a part of our Italian family food tradition. Our commissary delivers made from scratch food that helps keep cooking to a minimum at the stores. It also ensures the quality of food served is always consistent in taste and quality. The Heritage - You'll be proud of your La Rosa Chicken & Grill affiliation and truly become part of the fine Italian American heritage of delicious food. It's an authentic place to be - a family meal in a family environment. Eat Well, Live Healthy - Trends are accelerating in our society. The family unit is mobile and their food choices have to keep up. Fast Casual is not fast food. Healthy food no longer has to be made at home. Online, take home and delivery is why La Rosa Chicken & Grill is something special. 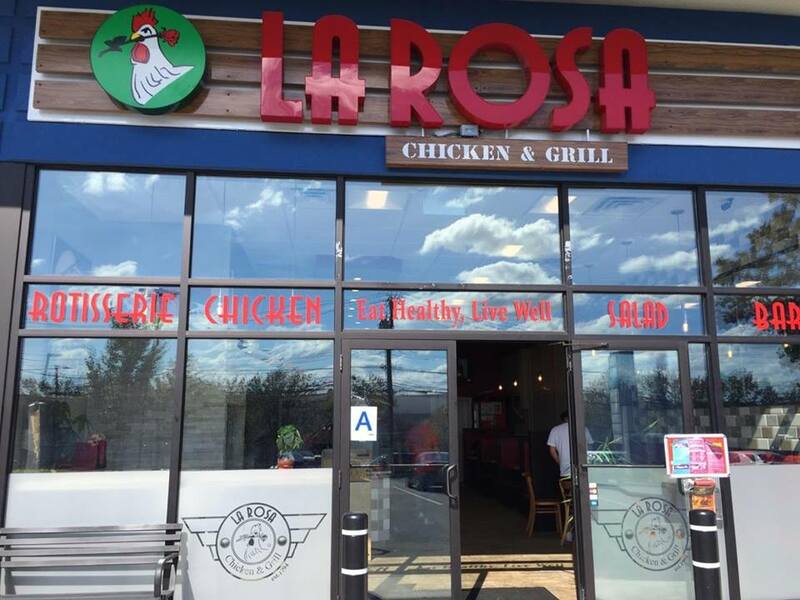 The System - The La Rosa Chicken & Grill franchise is built on a qualified program for turn-key operation including: location, buildout, establishing preferred supplier relations, recruiting, hiring, training, the launch and on-going assistance. Come join our family and make our success your success. The La Rosa History is a history of food business success. 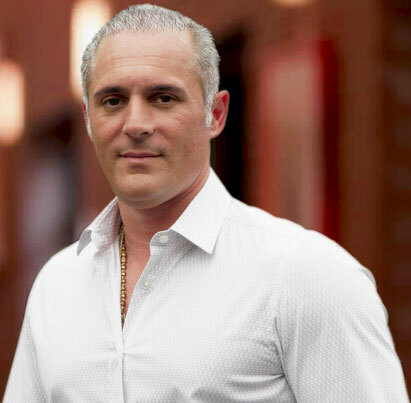 "I, Vincenzo Pugliese am the Founder & President of La Rosa Chicken & Grill. In Italy, the pleasure of eating has always been central to the pleasure of living. This was just one of the many values my father Giovanni instilled in me growing up. At the young age of 16, my father came to America with hope, little money, but enough determination to conquer his dream. He began working as a long shore man in NYC; and having good intuition he was afforded the opportunity to open a pizza restaurant. Four years later at the age of 20, my father began opening a series of food outlets in malls, which gradually formed a company. With time and perseverance, my father began diversifying and I had the rare opportunity to learn and grow with him. From the age of 11, I was travelling to various restaurants which enabled me to experience different work methods and techniques. This undoubtedly gave me the tools and knowledge one can only gain from hands on experience. It has been my vision to introduce a restaurant that would conform to today's generation. The concept included a casual friendly and lively atmosphere that offered old world recipes and fresh ingredients." Today, the proud La Rosa family is bringing food related business success to others with the vision of independence and financial security, along with the pride of being a business owner. Come, join the family and make our success your success. Looking for more information about LaRosa Grill? Take a moment to fill out our quick information request form.